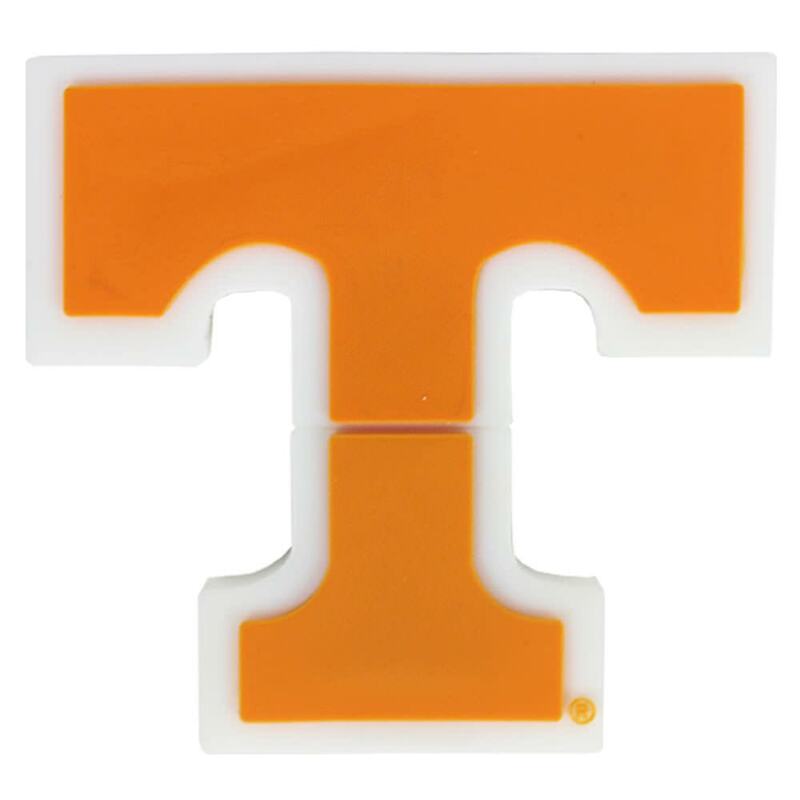 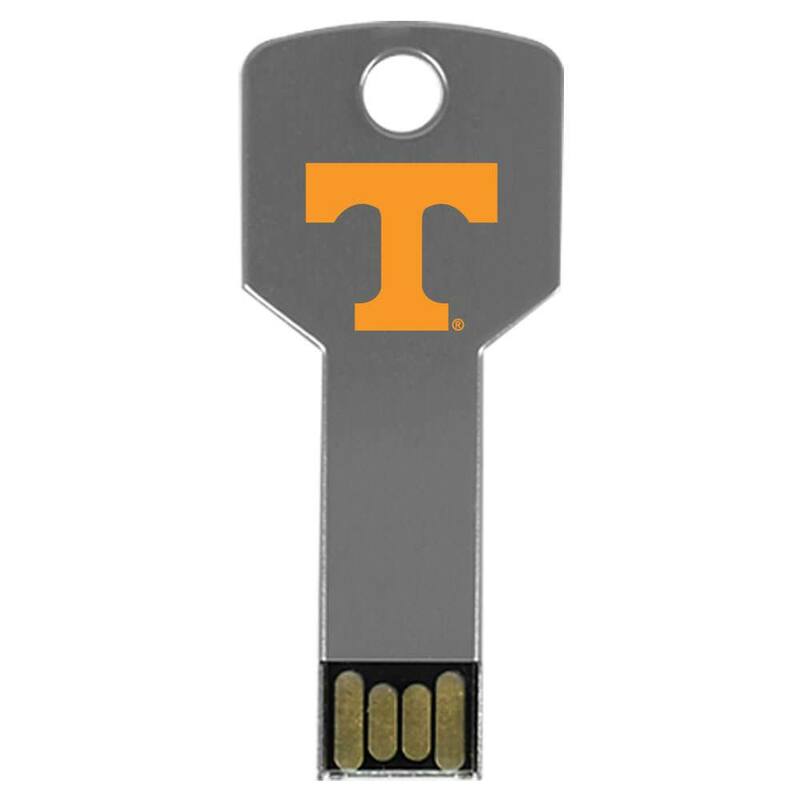 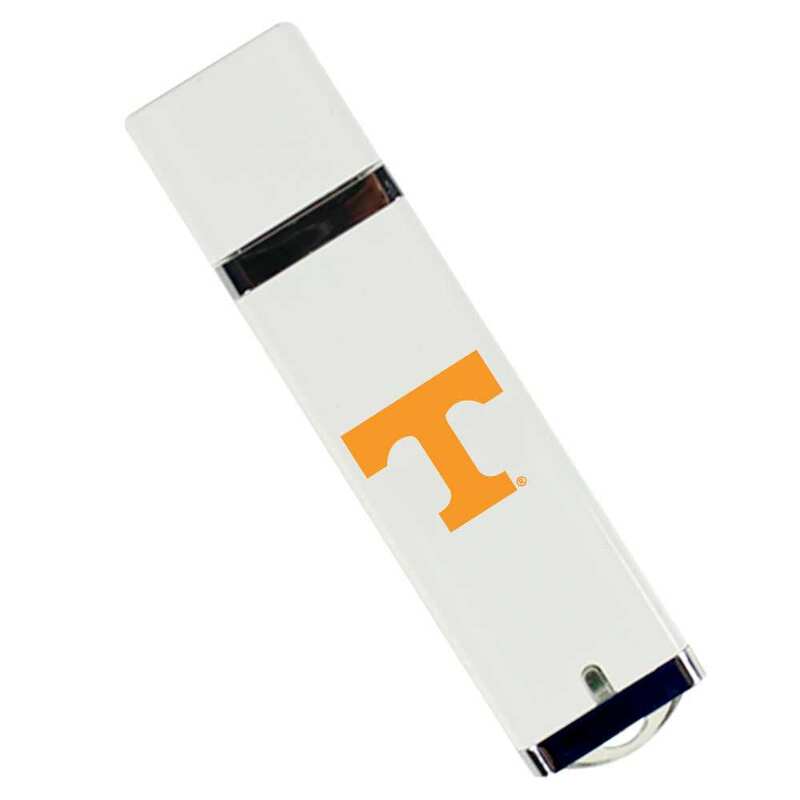 Free up your data with our University of Tennessee USB drives. 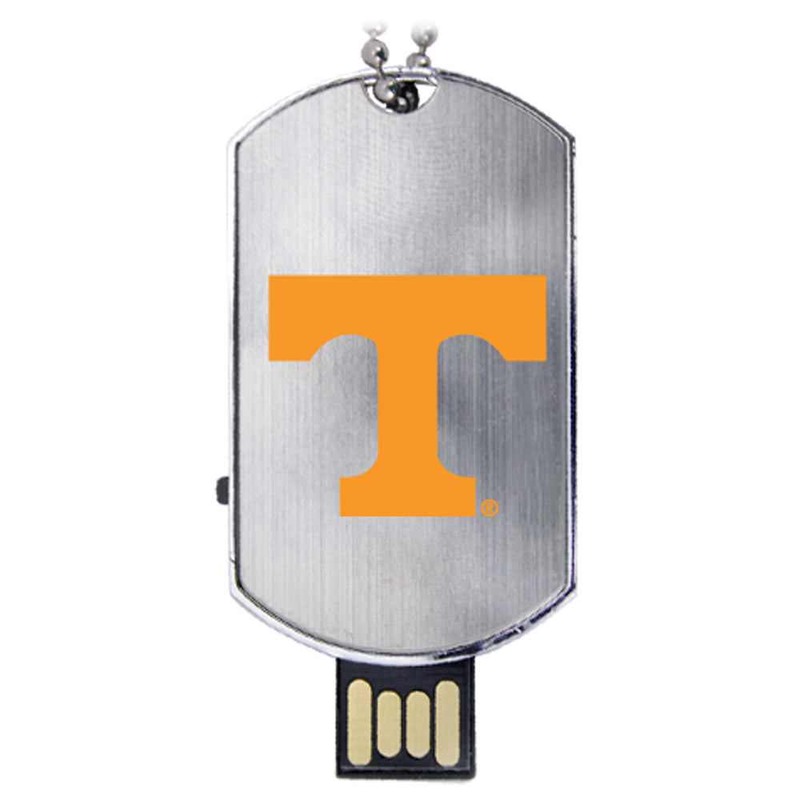 Our Tennessee Volunteers USB drives are easy on the eyes, featuring a compact and durable design that’s convenient to carry and really shows off your school spirit. 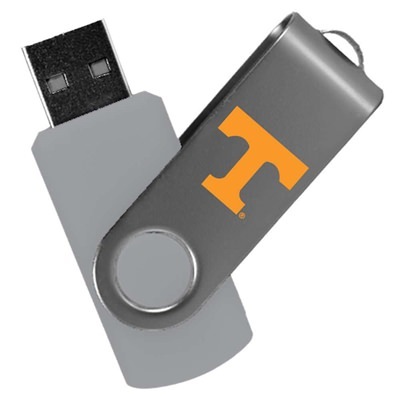 Each one of our state of the art flash drives comes with a large storage capacity, making them perfect for storing your most important documents, pictures, music, presentations, multimedia, and other key files. 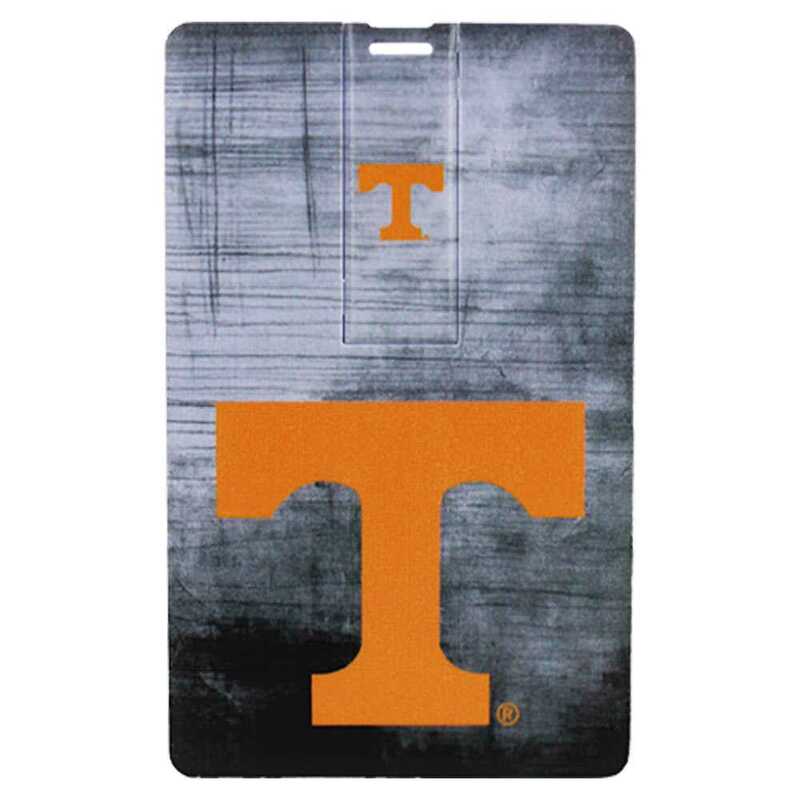 A great gift for any Volunteers that are eager to showcase their Tennessee pride.